There is no bank, there are only a few ATMs. It is 139 km away from the nearest airport and reaching takes about 2 hours by Dalaman Airport transfers. 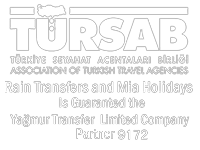 The second nearest airport is Bodrum Milas Airport and it is 176 km away. Bozburun is 50 km away from Marmaris and 80 km away from Datca. Bozburun is one of the best holiday destinations for who likes a relaxing life with its bays which have the most beautiful tones of blue. Bozburun can feed your soul and make your body relaxed. You can visit Ada Bogazi, Serçe Limani, Bozukkale, Uc Tas, Akvaryum, and Dirsekbuku by boat trips. Also, you can do diving at these points. You can travel around Marmaris, and spend one day here. Grand Bazaar is a very good place for shopping in the city center. Icmeler is only 8 km away from the center and has a better sea than the center. 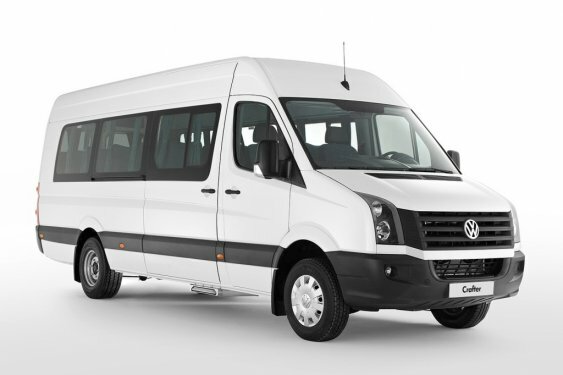 Sometimes, guests prefer to do transfer from Antalya Airport or Izmir Airport because it could be cheap or they want to see more and different places. 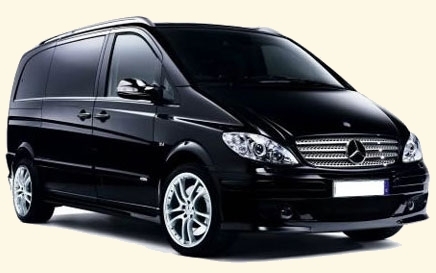 Land transportation is also easy from Antalya and Izmir. Reaching Bozburun takes about 4 hours from both. You can prefer to choose Icmeler for swimming. And, fish restaurants offer you delicious fresh fish with the Marmaris Cove view. Nightlife starts after dinner. When you go to one street back, you are on famous Bars’ Street. There are several kinds of nightclubs and pubs. Orhaniye Village is an old village from the 3rd century BC. It is 25 km away from Bozburun with its clean air, brilliant sea, and rich history. It is one of the favori places. You should see Kizkumu in Orhaniye. Every year thousands of people come to see this natural wonder. You can walk in the sea until almost the other side. There is a red and natural path in the sea. You can swim a few meters away from the path. You will see a lot of people who came to learn the story of Kizkumu and see this interesting place. Kizkumu is only 1 km away from Orhaniye. Hisaronu is a town which is 45 km away from Bozburun, 21 km away from Marmaris and 115 km away from Dalaman Airport. It is an amazing place with its fresh air and clear blue water. It is very preferred by people who have asthma or lung diseases. 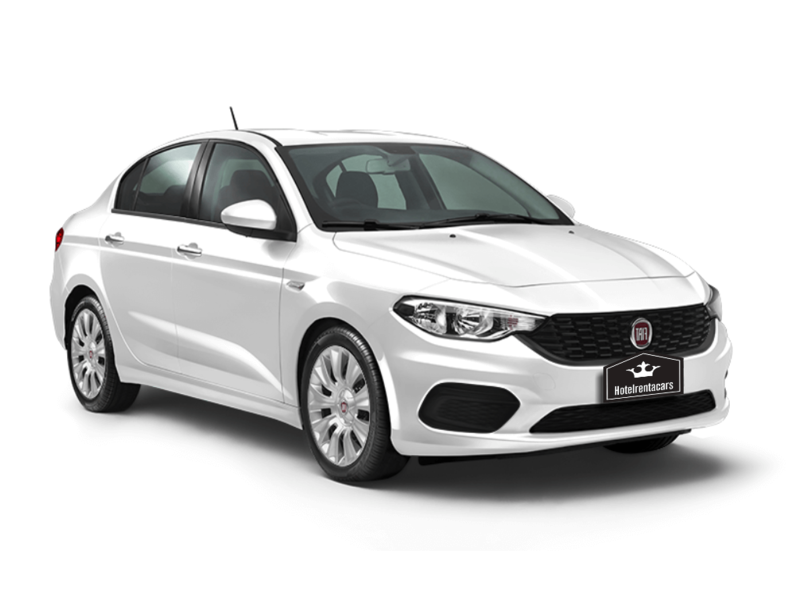 At the same time, it is available for sailing with its winds during all summer. Every year, many sailmaker visit this cove. Selimiye has one of Hisaronu Cove’s calmness bays. It is only 15 km away from Bozburun. There are services from Bozburun to Selimiye between 10 am and 7 pm. 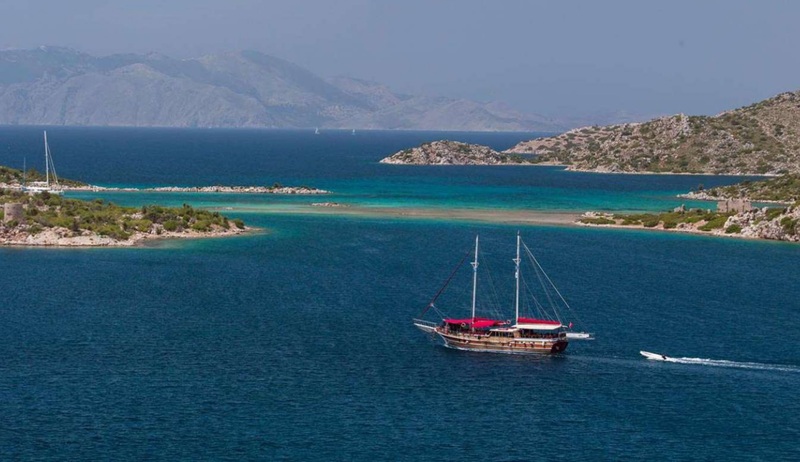 The most popular points of Selimiye are Bencik bay and Tavsan island. You should visit these beautiful places. If you want, you can join boat trips which are going to these points from Bozburun. Turgutkoy is 33 km away from Marmaris and 30 km away from Bozburun. It is one of the hidden villages in Marmaris. There is Turgut Waterfall. It is a very relaxing place. You can swim in the cold pools of the waterfall. You can do a trecking which will feed your soul. Also, you can go to Fethiye from Bozburun by boat. Many people want to see Oludeniz and Butterfly Valley in Fethiye when they are already here. Butterfly Valley and Oludeniz are almost the bests of Turkey. These have a very important part of Turkey’s tourism income.